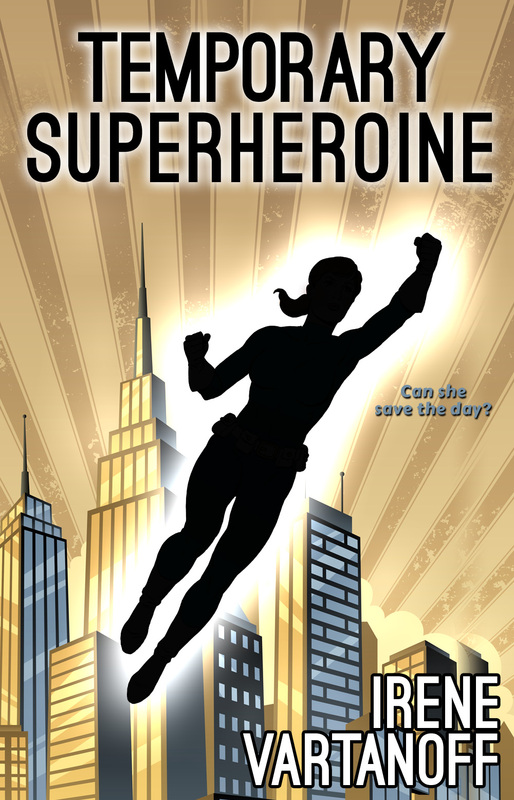 To celebrate the new cover for the ebook edition of Temporary Superheroine (by talented cover designer Ashley Byland of Redbird-designs.net), it’s on super discount at 99 cents (for a limited time only). 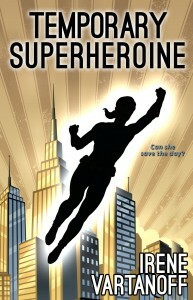 Temporary Superheroine is available wherever books are sold. Read a preview and/or buy the book by clicking one of these links: Amazon, Kobo, and Nook.